I gotta black 08 with 29ks PCv and twin yoshis. I'm picking it up this week can't wait. 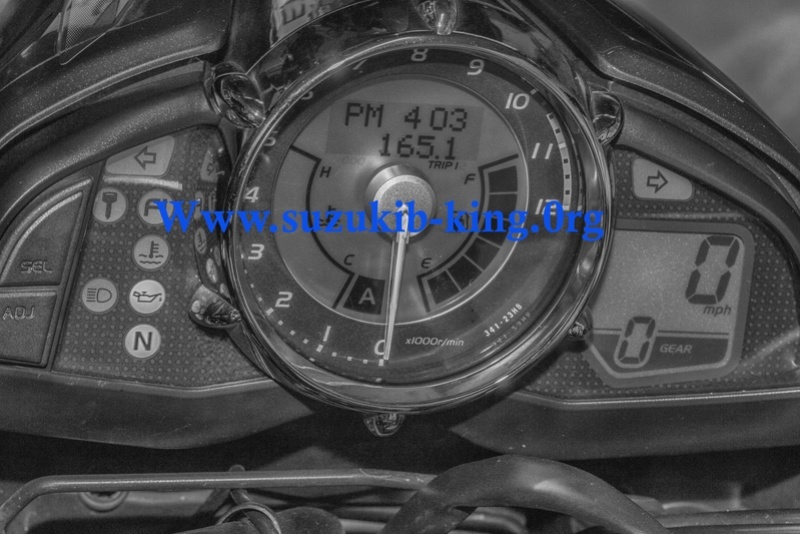 I have a black GSX1400 with 22ks perfect condition but I'm gonna sell it. I'm just up the road in Brisbane, GSX14 and King too. Cheers guys how do I put pics on here from my phone?